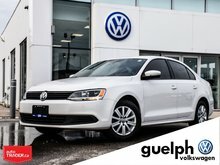 The Jetta was our highest selling vehicle in 2016 and for good reason! The Jetta outclasses the rest of the 'Compact Sedan Segment' with it's fit and finish, quality, reliability, powerful engine and maybe most noticeable... THE HUGE AMOUNT OF SPACE! Class leading trunk space AND rear leg room take this compact sedan to it's own class of vehicle! 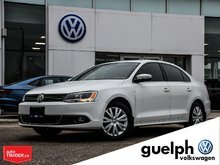 Inside you'll find heated leather seats, navigation, sunroof, App-Connect, Backup Camera, comfortable seating position and ergonomic design. On the outside you'll see the timeless yet stylish design, alloy wheels, LED daytime running lights, projector headlights, fog lights. You'll be impressed before you even get behind the wheel, once you drive it you will be sold and want to drive it home! 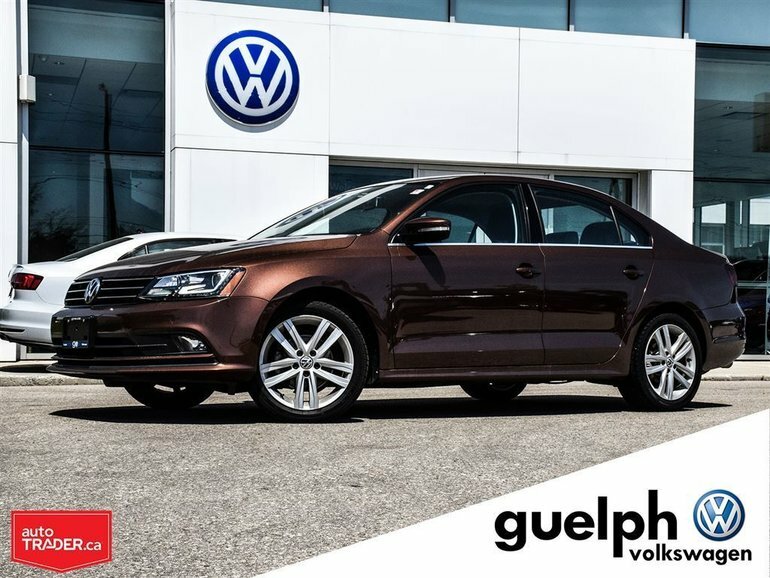 Not only do you want to find a great vehicle when you are shopping around but you also want to find a great dealership, at Guelph Volkswagen we focus on the details and have a laidback approach with everyone who comes through our doors. 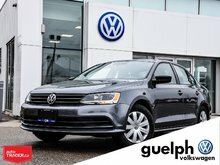 Come in and meet one of our friendly and knowledgable salespeople, we are always looking to add to our Guelph Volkswagen family! 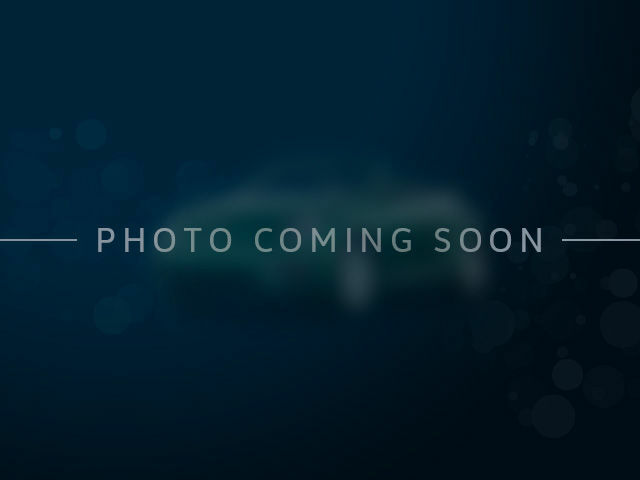 Interested by the 2016 Volkswagen Jetta Highline w/ Tech ?